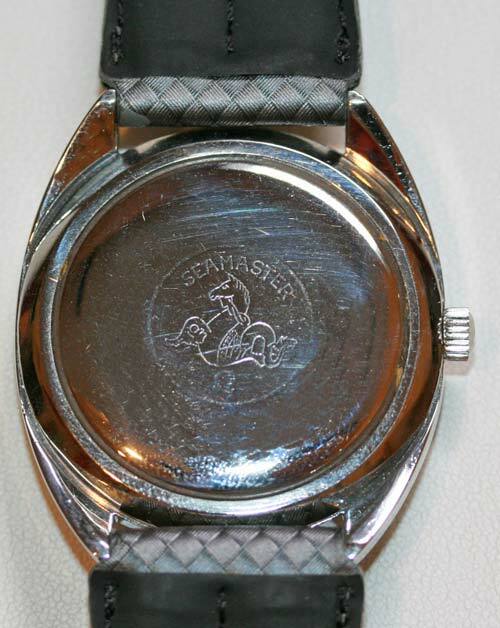 Product code: 339 Categories: Sold Items, Sold Omega Watches. 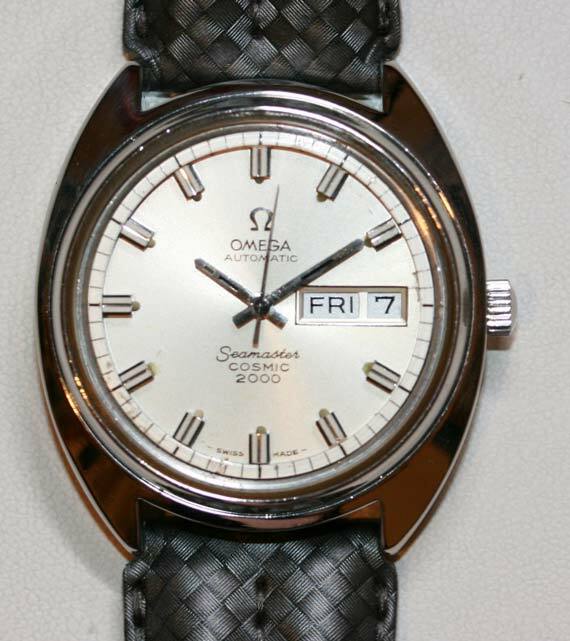 This is a great stainless steel Omega automatic “Cosmic 2000” with the added bonus of having the day as well as the date function. The case is referred to as a monocoque case, meaning that it is a one piece case, with the movement coming out through the front. With a fully jewelled Omega automatic movement with hack setting, it is a great solid watch.